Doff Portland Limited is an independent, family-owned business, founded in 1946. 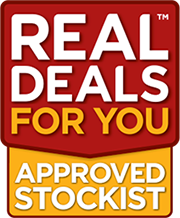 We are the UK’s largest independent manufacturer of insecticides, weedkillers and garden care products. 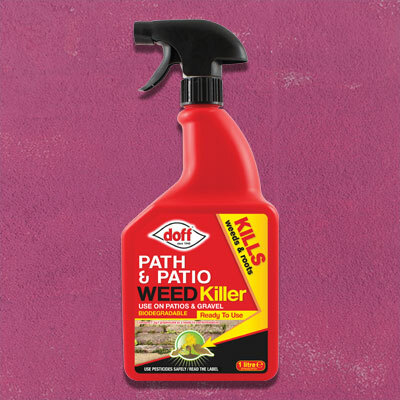 Doff are committed to helping the nation’s gardeners, both traditional and modern, by offering a full and diverse range of high quality garden care products.